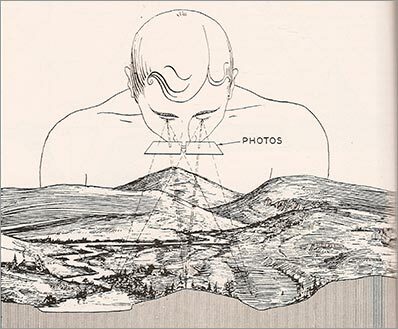 Dr. Katherine Strickler is a guest editor of Biological Conservation's new special issue on eDNA, along with Dr. Caren Goldberg and David Pilliod. Here, she writes about some highlights of the issue. 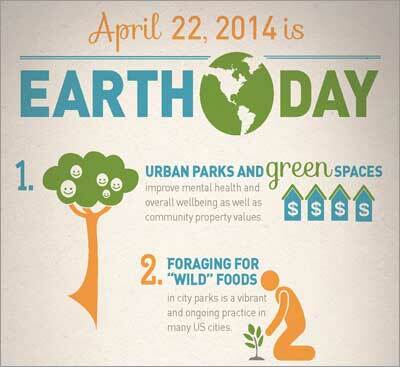 Conservation relies on our ability to detect and monitor populations and their threats. For aquatic species, this challenge is increased by the difficulty of seeing animals in the aquatic environment, especially rare species that occur at low densities. To improve detection of hard-to-find species in aquatic ecosystems, scientists are employing an innovative molecular approach using environmental DNA, or eDNA. This body of work is an important contribution to the ongoing efforts to take eDNA detection of macroorganisms from technical breakthrough to established, reliable method that can be used in survey, monitoring, and research applications worldwide. Even when an aquatic animal can't be seen or heard, it leaves traces of itself in the water by shedding skin, excreting waste, releasing gametes and decomposing. Investigators can collect a water sample to detect the target species' DNA and determine whether the species has recently been in the water body. Environmental DNA has proven to be a sensitive, accurate, and cost-efficient tool for species detection in aquatic environments and is especially attractive because it's non-invasive and poses no risk to aquatic animals. The powerful potential of eDNA techniques has led to an growing wave of studies using eDNA in freshwater and marine systems. To date, eDNA has successfully detected at-risk fish, amphibians, reptiles, mammals and invertebrates, as well as invasive species and water-borne pathogens that may threaten them. A special issue of Biological Conservation dedicated to eDNA, just released, showcases exciting applications and technical approaches for eDNA in conservation research. 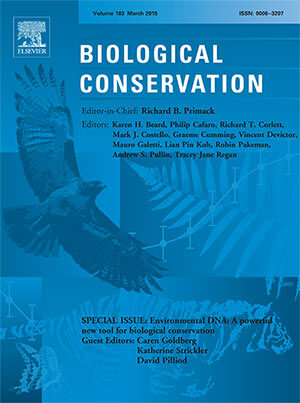 "The papers in this special issue demonstrate that eDNA techniques are beginning to realize their potential contribution to the field of conservation biology worldwide," said Dr. Caren Goldberg, Assistant Professor in the School of the Environment at Washington State University and Managing Guest Editor of the special issue. Dr. David Pilliod, Supervisory Research Ecologist at the US Geological Survey and Co-editor of the special issue, explained:eDNA methods have great promise for detecting aquatic species of concern and may be particularly useful when animals occur in low numbers or when there are regulatory restrictions on the use of more invasive survey techniques. Here, we highlight several papers in the eDNA special issue. In their review of eDNA applications in conservation biology, Dr. Philip Thomsen and Dr. Eske Willerslev explain that eDNA technology has roots in the field of soil microbiology, where it's used to detect DNA of micro-organisms in soils and sediments. Applications of eDNA later expanded to include detection of macro-organisms in soil, sediments and ice cores in both contemporary and ancient settings. It's only in the last 10 years that eDNA retrieved from surface water samples has been used to confirm the presence of aquatic animals, and the field has quickly come into its own. Potential growth for eDNA methods is wide open, as molecular technologies rapidly advance. While detection of macro-organisms from eDNA samples has mostly focused on a targeted set of endangered and/or invasive species, the researchers anticipate that eDNA will increasingly focus on "meta-genomic surveys of entire ecosystems to predict spatial and temporal biodiversity patterns." Read their article: "Environmental DNA – An emerging tool in conservation for monitoring past and present biodiversity"
Matthew Laramie, Dr. David Pilliod and Dr. Caren Goldberg documented the distribution of endangered Chinook salmon across watersheds in Washington and British Columbia, demonstrating that eDNA can be used to describe landscape-level distributions of anadromous fish in large river systems. "The results from this study indicate that eDNA detection methods are an effective way to determine the distribution of Chinook across a large area," Laramie said. Repeat sampling for eDNA "can potentially be used to document the arrival of migratory species, like Pacific salmon, or colonization of streams following habitat restoration or reintroduction efforts." 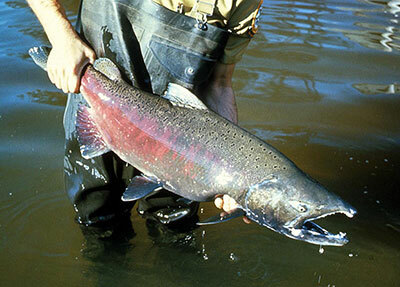 This finding will be immediately relevant for a planned reintroduction of spring Chinook in the study area. Fisheries managers will be able to compare these baseline results to future eDNA monitoring data to track changes in Chinook distribution and evaluate the success of the reintroduction. Read their article: "Characterizing the distribution of an endangered salmonid using environmental DNA analysis"
An extremely promising aspect of eDNA survey methods is the ability to use the efforts of people that are not taxonomically trained and do not hold special permits to collect widespread samples. 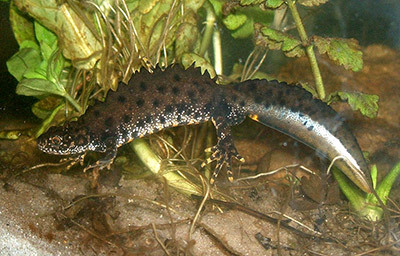 Dr. Jeremy Biggs and his co-authors presented the results of a highly successful test of a citizen science collection protocol for eDNA sampling of an endangered amphibian, the great crested newt in the UK. 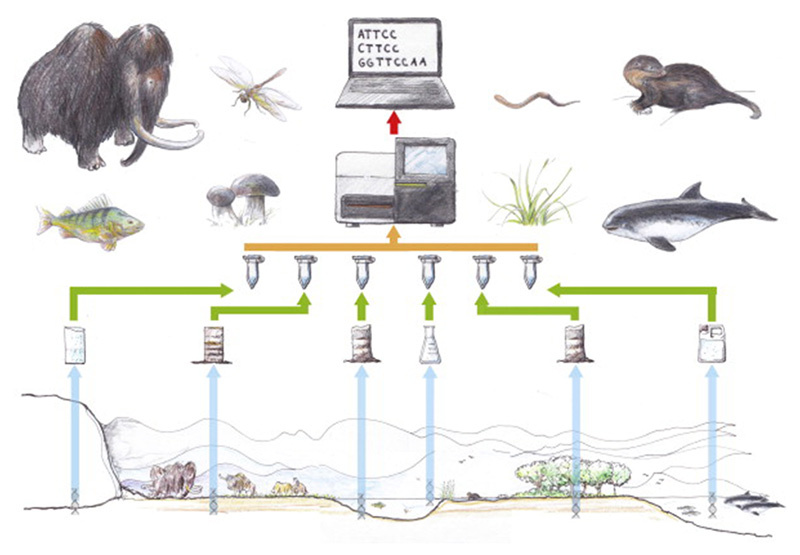 Read their article: "Using eDNA to develop a national citizen science-based monitoring programme for the great crested newt (Triturus cristatus)"
Dr. Katherine Strickler is on the research faculty of the School of the Environment at Washington State University. She received her PhD from the University of Idaho, investigating the influence of stream structure and communities on demographic rates in American dippers (Cinclus mexicanus). 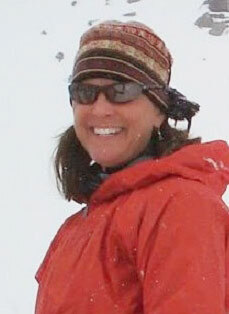 She is a stream ecologist with broad interests in population ecology, conservation, and science communication. 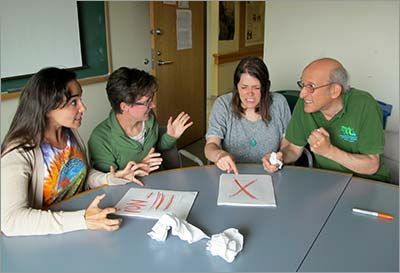 In her current work with Dr. Caren Goldberg and Dr. Alex Fremier of the School of the Environment, she is advancing methods for using environmental DNA (eDNA) techniques in conservation and management applications.